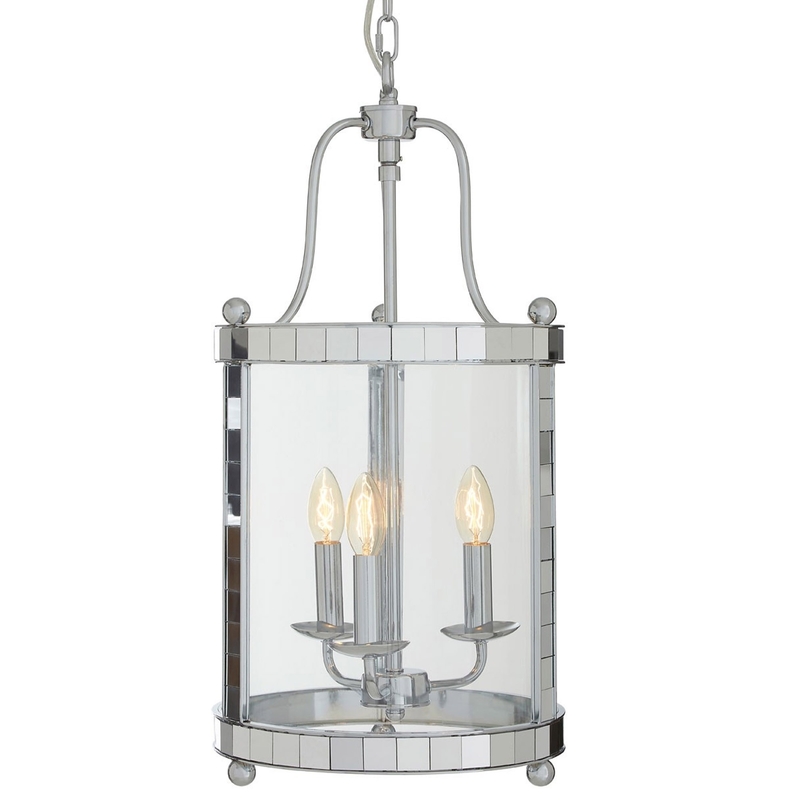 We are very proud to introduce this wonderful Kensington Townhouse Candle Effect Pendant Light. This pendant light features a very modern and unique twist on the traditional candle style. This piece takes iron and bulbs to create an industrial styled candle-effect, this piece will be sure to stand out and create a homely and modern style in any home.